The suspect, a high-ranking city official, killed himself after the attack. Two municipal leaders were shot on Wednesday morning according to a report by a local news outlet. Victims of the shooting were the Communist Party secretary, Zhang Yan, and the mayor, Li Jianqin, of Panzhihua, a city in southwestern China’s Sichuan province. 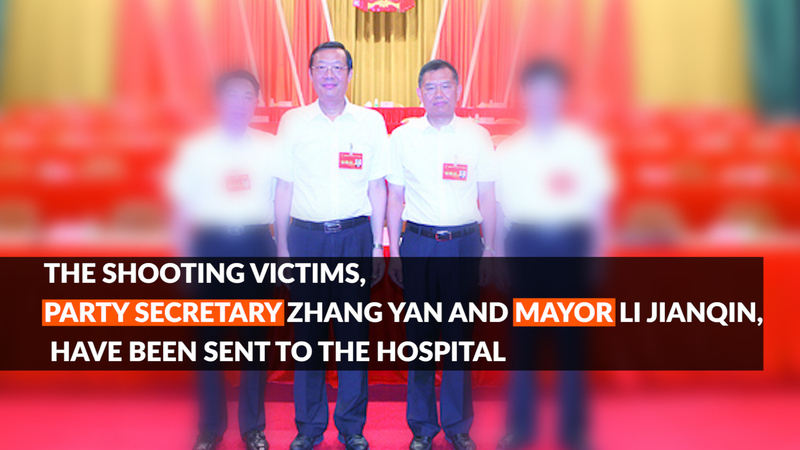 The party secretary and the mayor of Panzhihua City, Sichuan province, were shot by another municipal official. The suspect, Chen Zhongshu, is the head of the Municipal Bureau of Land and Resources, the government branch responsible for the management of natural resources. 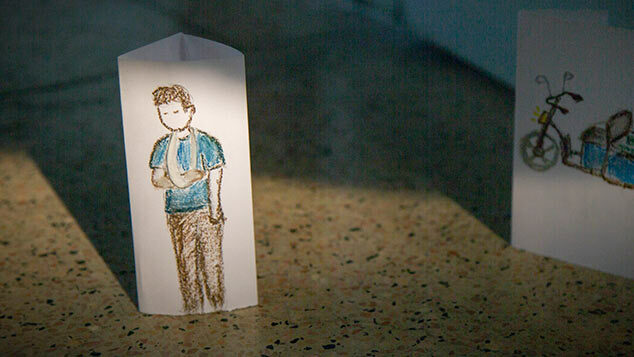 Chen killed himself after the attack. 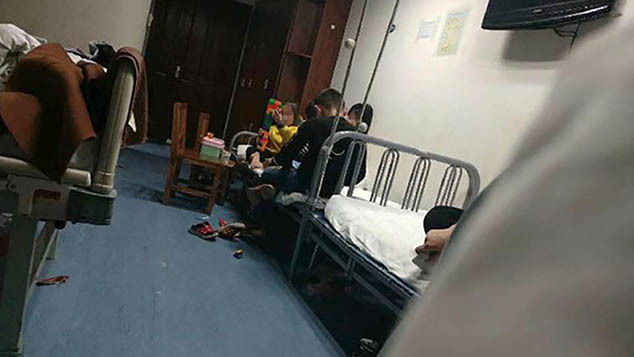 Zhang and Li, who is also the city’s vice party secretary, are currently receiving medical care and are in stable condition. 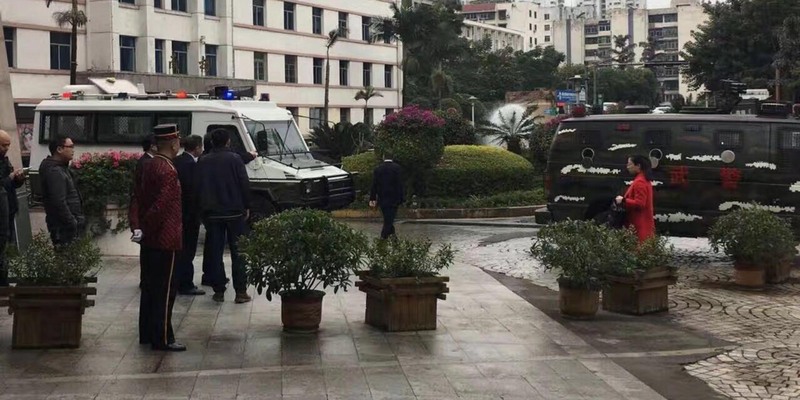 The shooting occurred at around 10.50 a.m. on Wednesday at a conference center in Panzhihua where Zhang and Li were attending a meeting. The attacker’s motives are currently unknown.